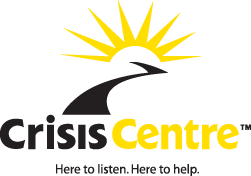 24/7 crisis phone and online chat service provided by trained volunteers. Free services include Stopping the Violence (STV) counselling, accompaniment services, assistance with crime victim assistance forms, outreach & public education and community & advocacy work. About 8 million Americans are suffering from an eating disorder. Unrealistic images of how a body "should" look permeate all forms of media. Without an equally visible discussion on mental and physical health and wellness, it's no wonder so many young people think they don't measure up. Promotes the mental health of British Columbians and supports the resilience of people experiencing mental illness. Professional Mind Body Eating Coach Certification Training delivered in an online distance-learning program that you can take from anywhere in the world. Graduates are certified as Mind Body Eating Coaches and receive a life-changing professional training. Online portal for health-related information and speak with a Registered Nurse on the phone available 24/7. Mesothelioma Lawyer Center has spent the last 15 years helping patients and their loved ones in their fight against mesothelioma. Call the number below to see how our lawyers can help you. Website working to prevent and manage mental health and addiction with free information resources. Online screen for depression, anxiety and risky drinking. Website that provides information, resources, and treatment for people battling addiction and related conditions. Also hosts a podcast: Ready for Recovery. Founded by recovering addicts and health information writers. Their goal is to provide the most up-to-date information on addiction as well as reviews of top treatment centers across the country. Built upon the foundations of its family-run structure, this programs fully licensed staff excels far beyond the conventional 12-step curriculum, bringing in holistic elements to create a much more intuitive and effective inpatient treatment program. Elite Rehab Placement is a no-cost, full service, drug and alcohol rehab assistance provider. Provides comprehensive alcohol and drug rehab programs, as well as co-occurring mental health issues. The Recovery Village provides a multidisciplinary approach to address the biological, psychological, and social needs of every patient. Provides the best treatment options for a whole spectrum of addictions including alcohol and drug abuse, gambling and eating disorders. Addiction Helper is located in the UK and has a fully qualified team of counsellors, interventionists and healthcare professionals to support your needs. Substance abuse intervention company working directly with the family to get their family member into treatment through proven and direct methods. Performance based payment. We work across USA, Canada and Mexico countries. A non-12 step holistic-based drug treatment center with multiple facilities in northern California. They offer a customized treatment plan per client's needs with an extensive aftercare program upon graduation. Reflections is an all-male dual diagnosis drug rehabilitation center based in Prescott, Arizona. They use a combination inpatient-outpatient treatment model, with a strong emphasis on providing holistic therapies such as reiki, yoga, and more. Free credit counselling, bankruptcy help & debt consolidation options. Canada's only free, national, bilingual, confidential and anonymous, 24-hour telephone and online counselling service for children and youth up to age 20. Also has an online forum that young people can write a question in a topic forum and have a response from a counsellor. Live chat with a counsellor is also available, check availability by province. 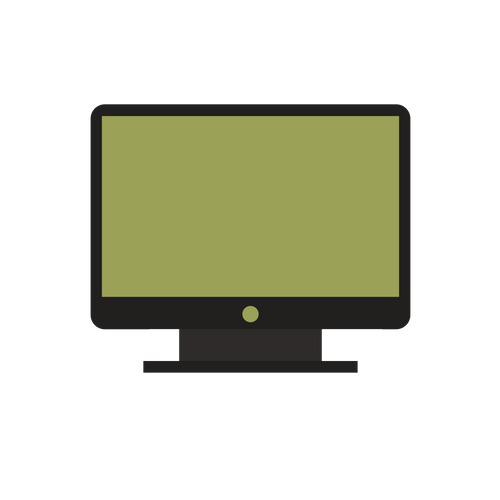 Thinking of starting your own website and blog? Check out the best web hosting available on the web which includes a free site builder, 1-click WordPress.org installation about 24/7 support. Get started today sharing your passion on the world wide web. ​Need more help getting your website and blog up and running? Looking for ways to stay organized and on-track with your growing to-do list? Or wanting to increase your reach and become an influencer or reach out to brands that you love (and get paid for it)? Check out my list of blogging resources to help you on your way! *Links on this page may be embedded with affiliate referrals at no additional cost to you.